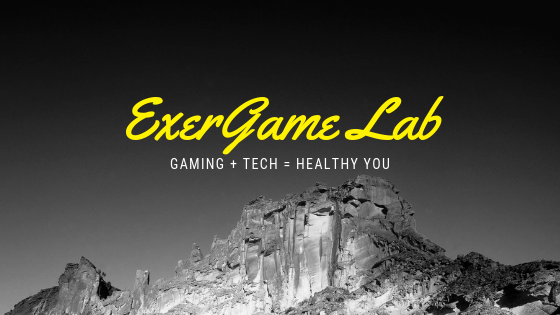 ExerGame Lab: Can games like 'Wii Fit' really work it? I was contacted by Kim Painter, Senior Health Columnist for USA Today, for comments on how effective exergames are for cardiovascular benefits and overall health. 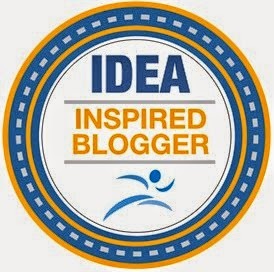 We had a great discussion and here is the article that was just posted online today. But games that are more demanding, more interactive or both are on the way or already available, says Stephen Yang, assistant professor of physical education at the State University of New York-Cortland. For addictive, calorie-burning fun, Yang recommends Eye Toy Kinetic (for PlayStation2), a workout game that points a camera at the user to track movements and provide instant feedback. He also likes tween favorite Dance Dance Revolution (for various game systems), which is not marketed as an exercise game but fits the bill. And he directs parents to Gamercize, a British import that connects to any video game system — and keeps it running only as long as the user keeps moving on a mini-bike or step machine. The future will bring games that track heart rates and keep exercisers working at a challenging but safe pace, he says. Virtual group workouts, with participants connected online to a live coach, will happen, too, he says. But the games that work best, Yang says, will be the ones that are the most fun.